With our ‘Electricity for Education’ projects, we enable evening classes and improve the quality of education through the use of media. 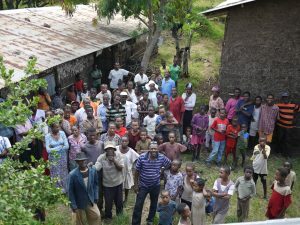 We also want to raise awareness of the use of solar energy in rural Ethiopia. 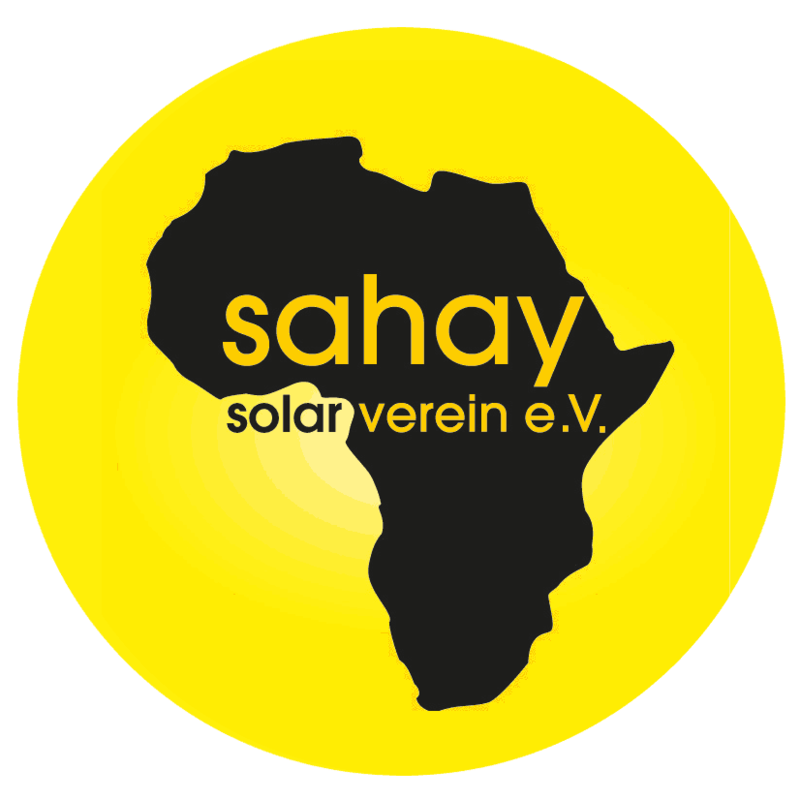 As part of our training concept to strengthen the practical knowledge of the local actors, participants in our solar training courses could apply for the installation of solar systems for village schools in the surrounding region. 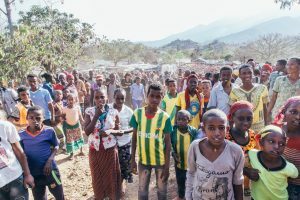 Together with the students from our training courses and the local Sahay-Solar team, we managed to install self-sufficient (off-grid) solar systems for light and basic power supply in a total of 8 primary schools in the Gamo Gofa Zone in southern Ethiopia between 2011 and 2014. Our social projects do not only serve the direct improvement of the teaching situation in the schools but are also the bridge between the theoretical solar training and the practical experience for the local course participants. Not only was the response of the villagers overwhelming but the enormous interest and motivation of the students was very moving as well. We currently are not implementing any school projects, as we have shifted our focus on the electrification of health centers at the request of local parties. Since 2018, however, we have again been talking about whether further schools can be electrified in the future. Installation of a stand-alone 555Wp solar power system with 800AH battery storage. Power supply for more than 1500 pupils (grades 1-8) and awareness raising for more than 3000 villagers. Installation of a stand-alone 555Wp solar power system with 800AH battery storage. Power supply for more than 1500 pupils (grades 1-8) and awareness raising for more than 6000 villagers. Installation of a stand-alone 555Wp solar power system with 800AH battery storage. Power supply for more than 4000 students (grades 1-8) and awareness raising for more than 10.000 villagers. Installation of a mains-independent 555Wp solar system with 800AH battery storage. Power supply for more than 1500 pupils (grades 1-8) and awareness raising for more than 5000 villagers. Installation of a mains-independent 555Wp solar system with 800AH battery storage. Power supply for more than 1000 pupils (grades 1-8) and awareness raising for more than 4000 villagers. Installation of a mains-independent 555Wp solar system with 800AH battery storage. Power supply for more than 2500 students (grades 1-8) and awareness raising for more than 8000 villagers.